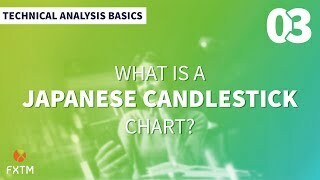 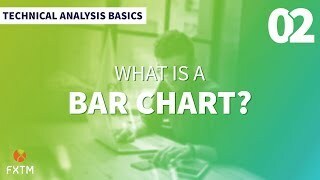 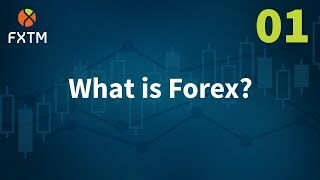 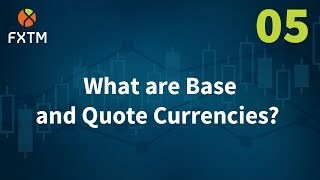 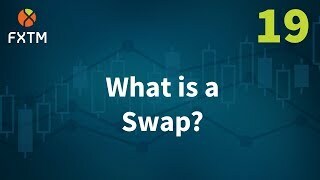 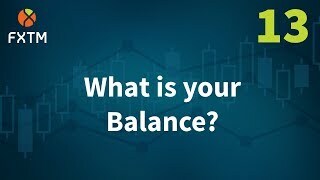 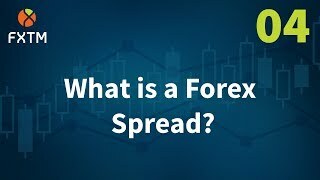 What are the “Major” trading currency pairs? 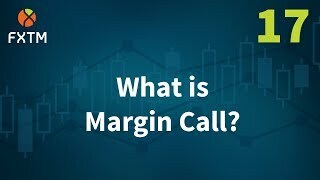 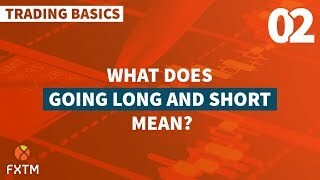 What Does Going Long and Short Mean? 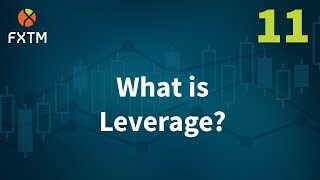 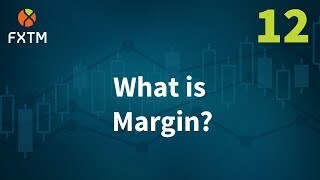 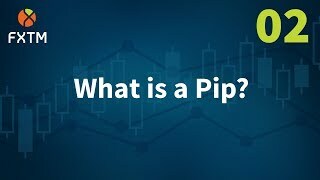 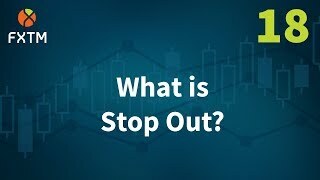 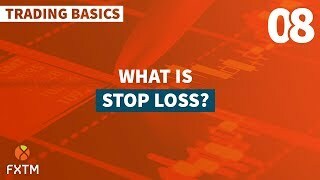 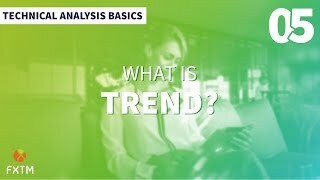 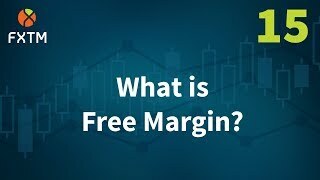 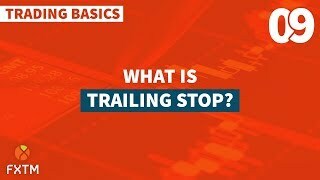 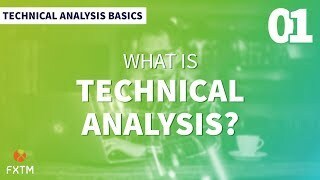 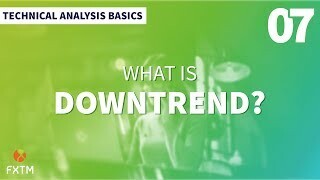 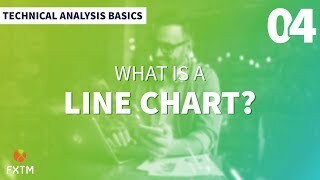 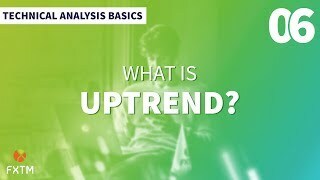 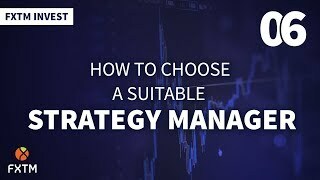 What does a Trading Strategy consist of? 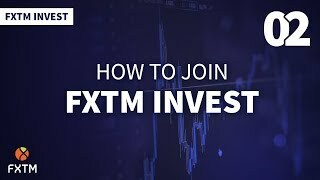 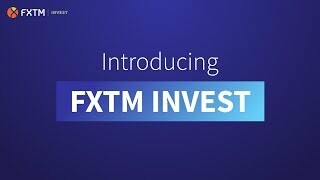 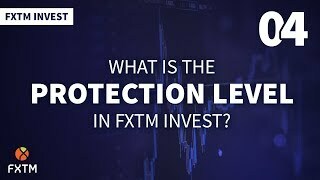 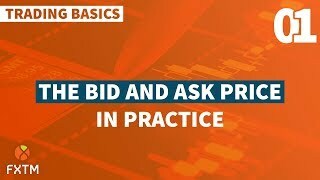 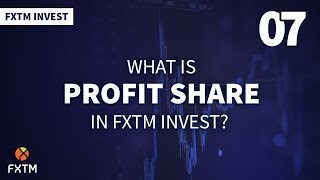 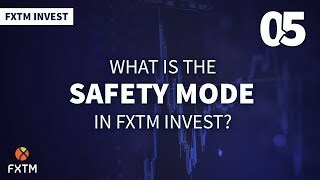 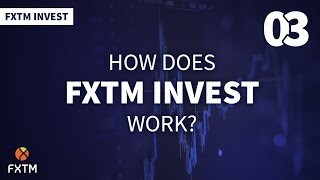 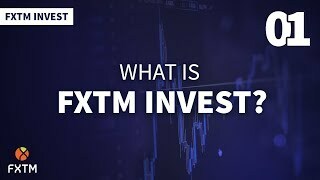 What is the Safety Mode in FXTM Invest? 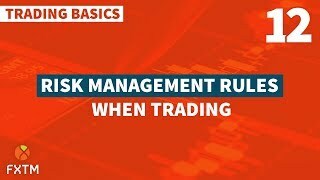 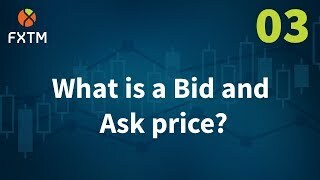 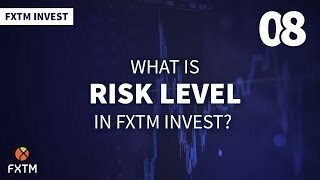 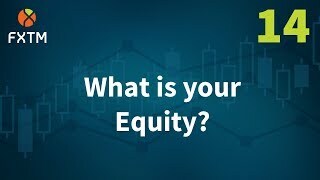 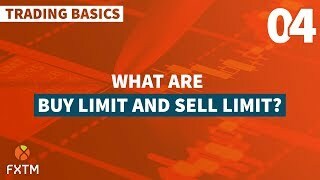 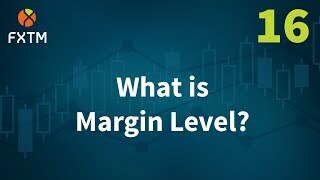 What is Risk Level in FXTM Invest?